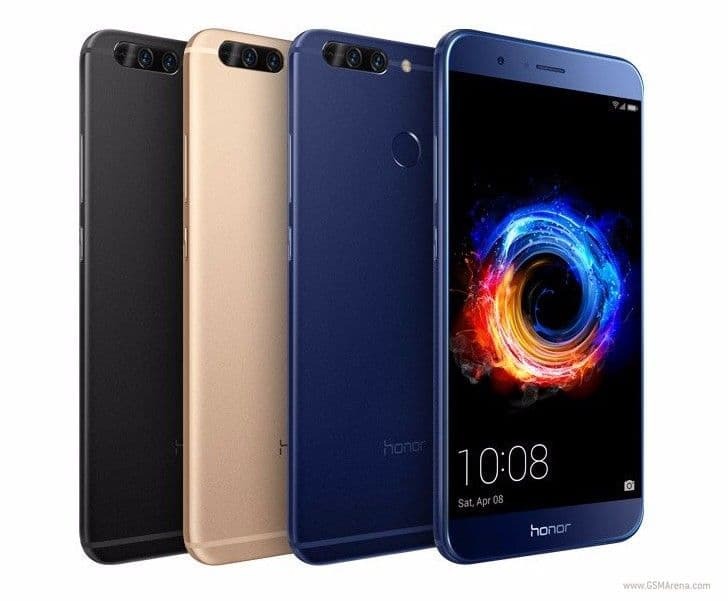 Honor launched its new smartphone, the Honor 8 Pro in India on Friday. 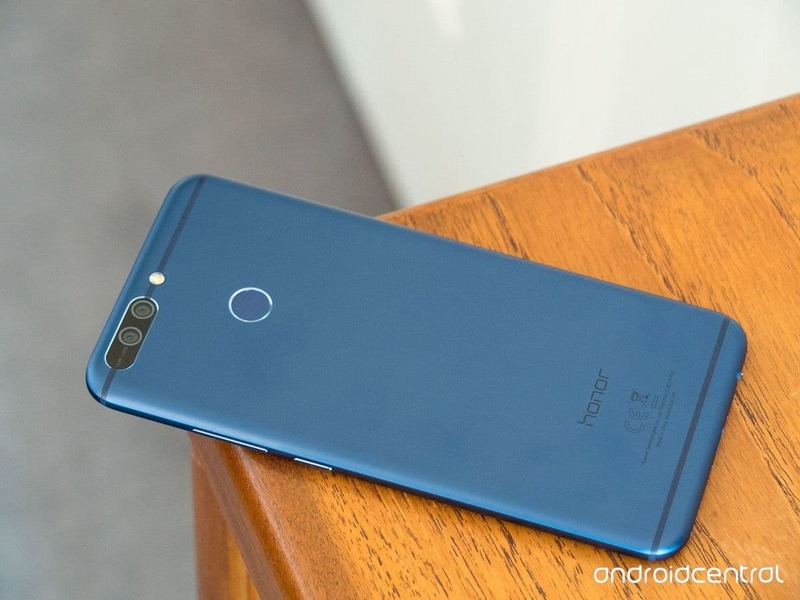 This is the same smartphone that launched in China as the Honor V9 in February, later making its way into the Europe and UK as the Honor 8 Pro in April this year. The Honor 8 Pro will go on sale in India from the first half of July and will be available in Midnight Black and Navy Blue colour options. 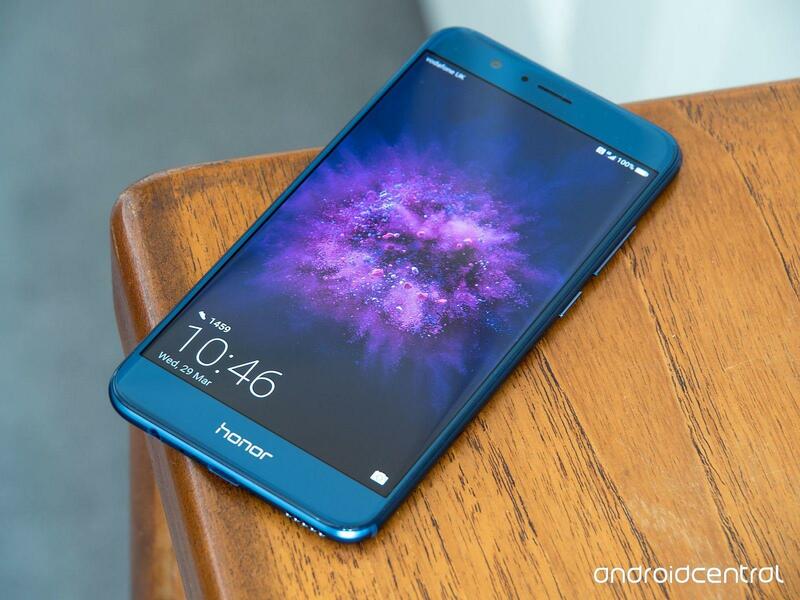 The Honor 8 sports a 5.7-inch LPTS LCD display with a QHD resolution(1440×2560 pixels). It is powered by the Kirkin 960 SoC which consists of 4 Cortex-A53 cores clocked at 1.8GHz and 4 Cortex-A73 cores clocked in at 2.4GHz. It is coupled with 6GB of LPDDR4 RAM and comes with 128GB of built in storage which can be expanded by the usage of a microSD card. Honor 8 Pro runs on EMUI 5.1 on top of Android 7.0 Nougat. The smartphone comes with an impressive 4000mAh battery with a fingerprint scanner placed at the rear of the device. Other features include 4G LTE connectivity, presence of dual sim card slots, USB Type C, NFC and Bluetooth 4.2. As for optics, the Honer 8 comes with two 12-megapixel shooters with f/2.2 aperture with the ability to record 4K video. One lens will capture the image in RGB and the other will capture the picture in monochrome. Both the images are combined to give the final image. An 8 megapixel front camera is present for taking selfies. Interestingly, the box of the Honor 8 Pro can be turned into a Google Cardboard Viewer for consuming VR content. The smartphone comes pre-installed with apps like jaunt VR and Galaxy on Fire 3. The company has even claimed that it has partnered with GoPro and Gameloft for built-in apps. While the pricing of the Honor 8 Pro in India is unknown at present, it is expected to be priced around the Rs.40,000 mark.